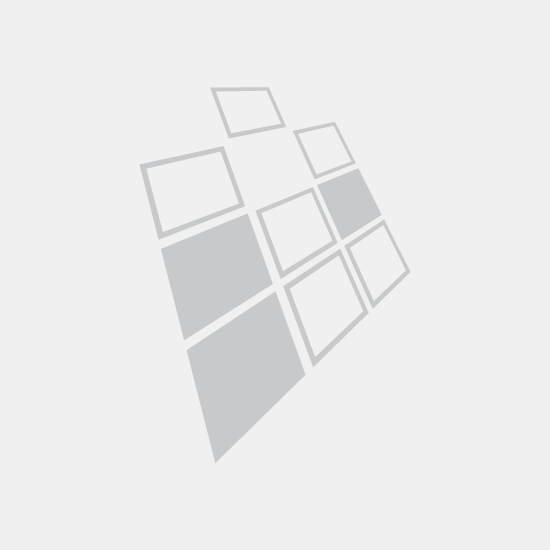 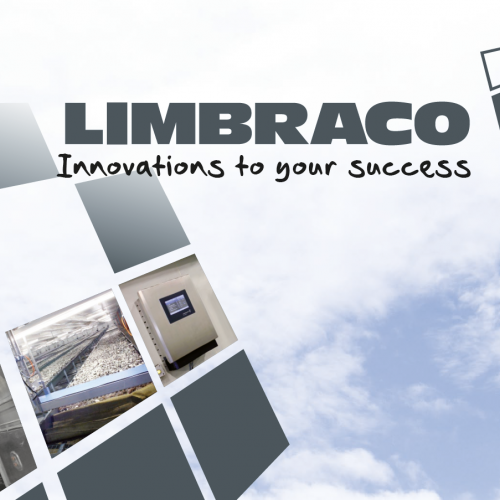 Limbraco International BV realises turn-key projects worldwide. 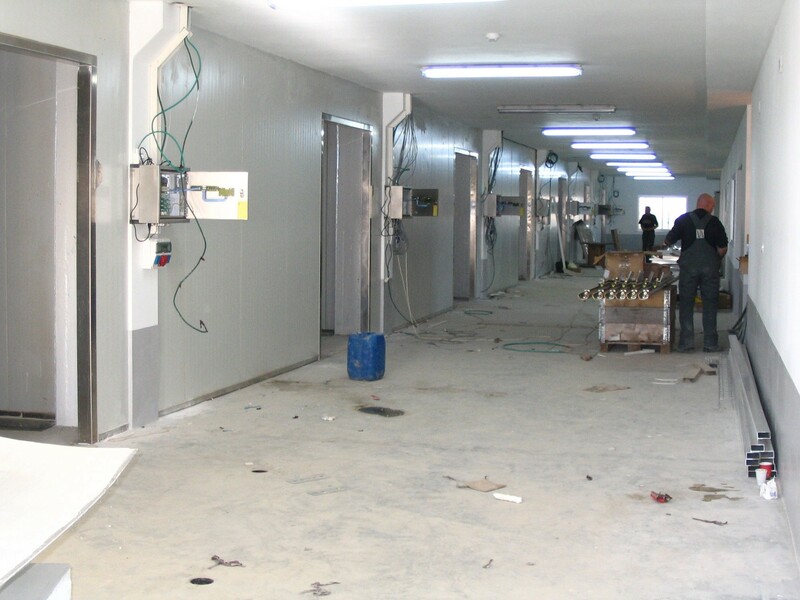 Our experienced and reliable team can also modify, expand or completely upgrade the facilities on your farm. 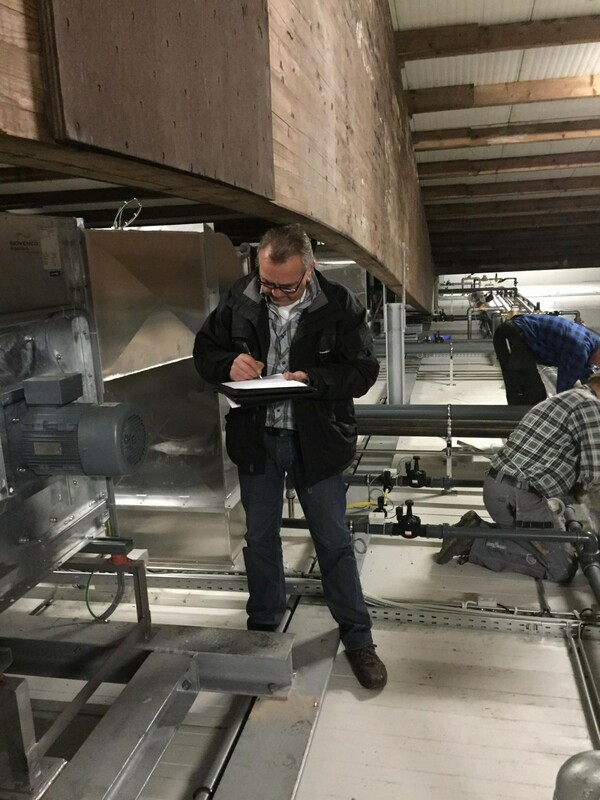 Our team of professionals performs all the calculations necessary to ensure optimal climate conditions - temperature, ventilation, humidity, air distribution and more – as well as all the electrical and mechanical installations. We bring our years of experience to the table right from detailing the initial plans up to the completion of your project. 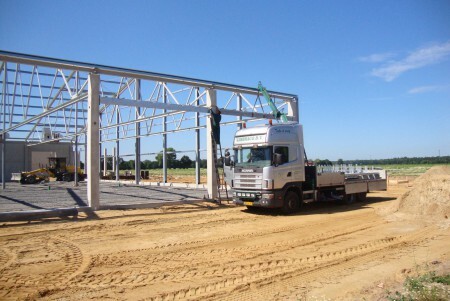 Installation is carried out by our own experienced team. 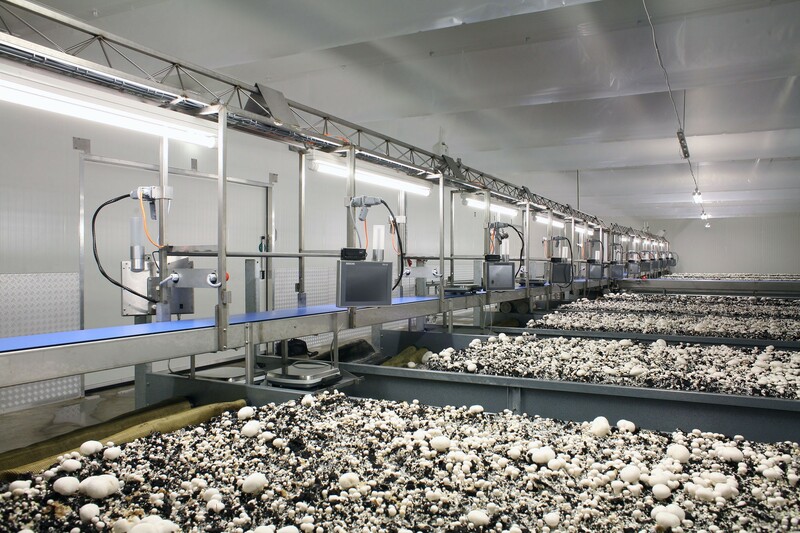 We realise projects for composting plants (for mushroom growing) and for mushroom growing farms. 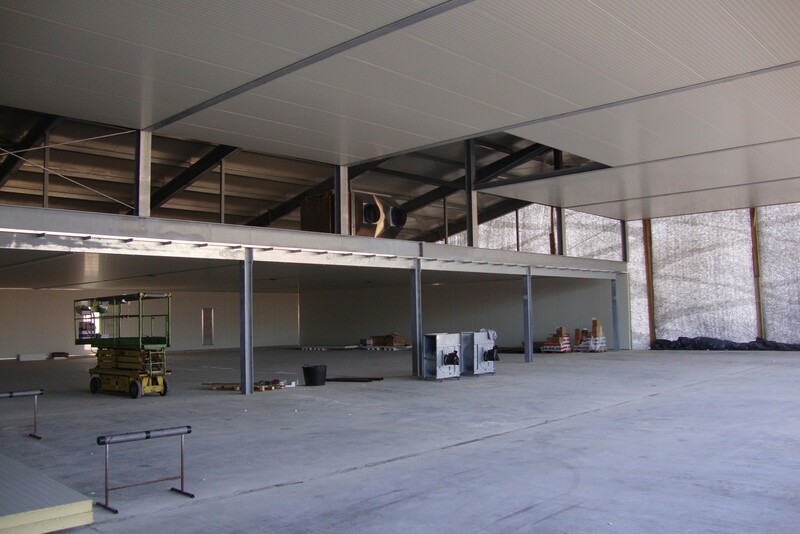 As our team is closely involved in supervising and managing each project, the quality and continuity of the end result is guaranteed. 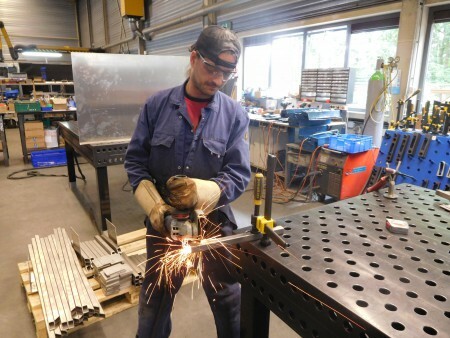 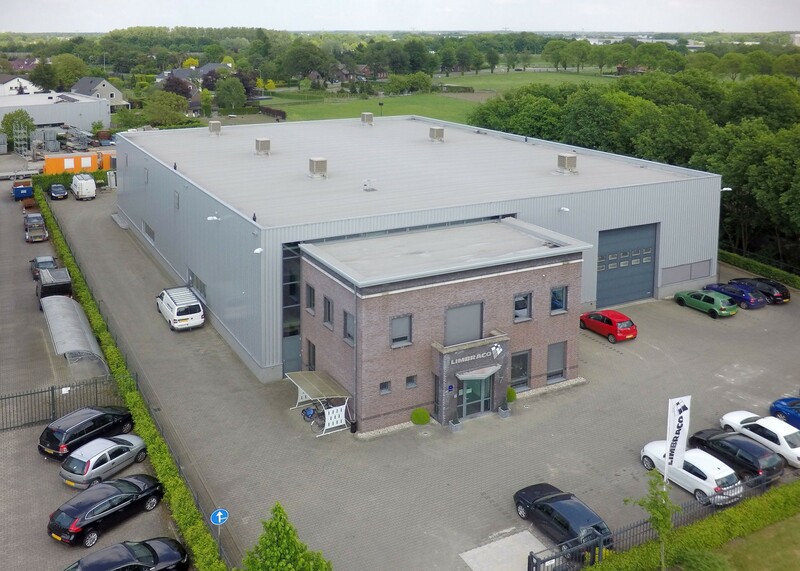 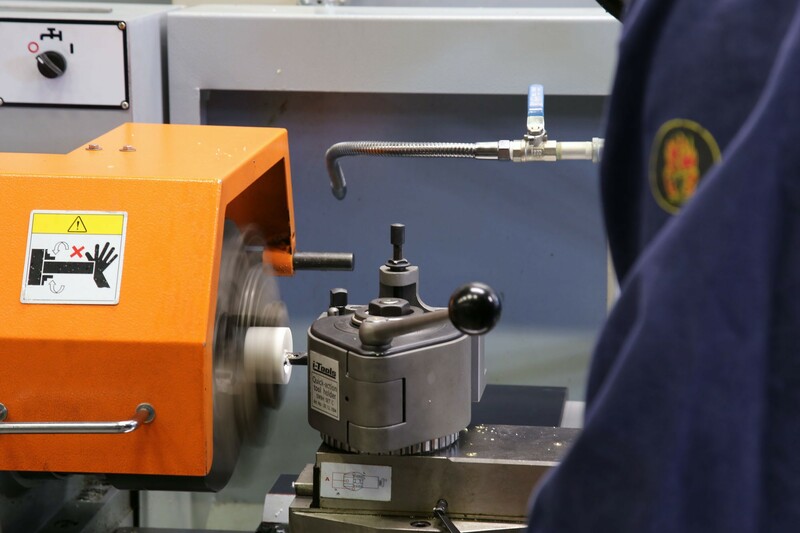 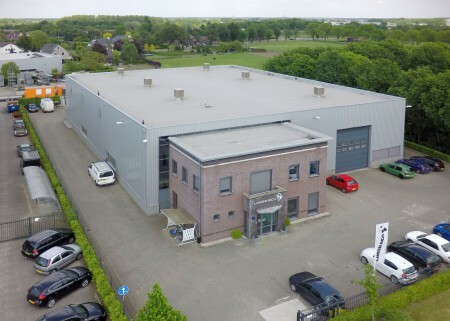 The machines and spare parts are produced in our own spacious manufacturing facility in Horst, the Netherlands. 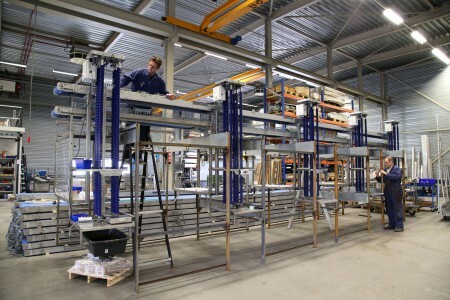 We have the very latest measuring equipment, so that all parts can be tested extensively before transport. As far as introducing new innovation is concerned, Limbraco International is not afraid to diverge from the traditional way of mushroom growing. 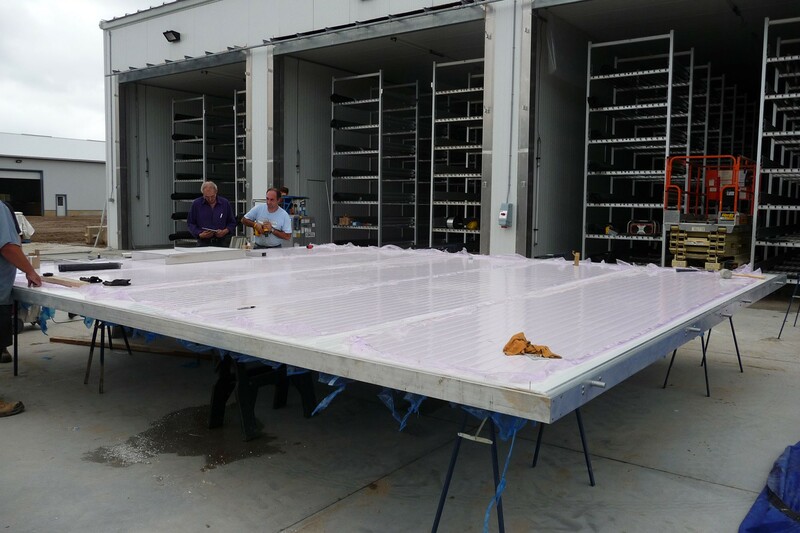 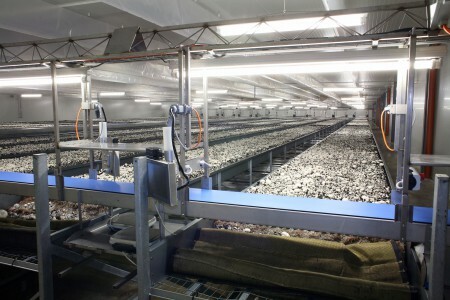 We have already demonstrated our original approach with the highly successful single-layer growing system. 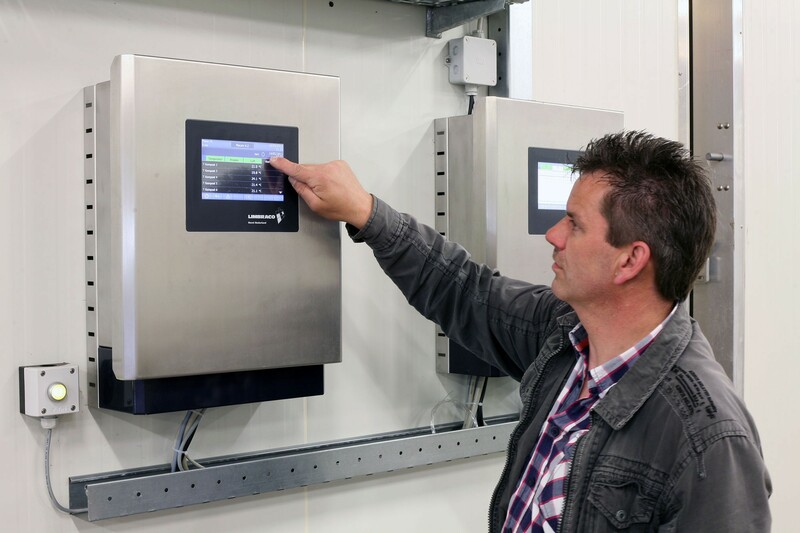 This system is already operational in the Netherlands and at various sites in Germany. 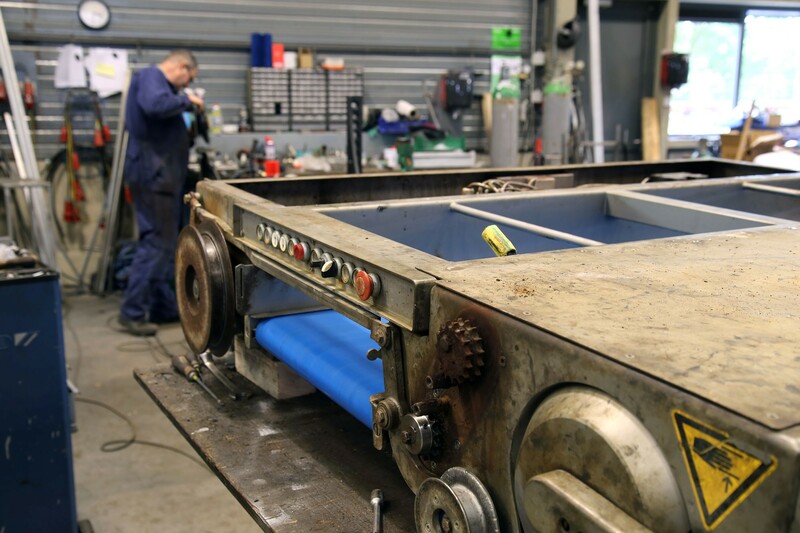 One of our core values is to continually improve, innovate and develop technology to provide a suitable solution for every specific wish. Even after completion and delivery, we can be relied on to provide support where needed; after sales and service are also top priorities at Limbraco. 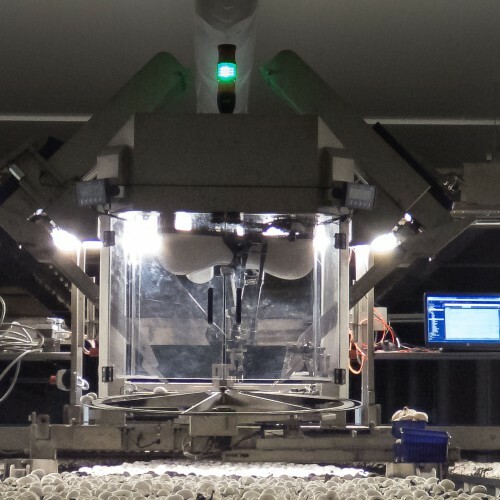 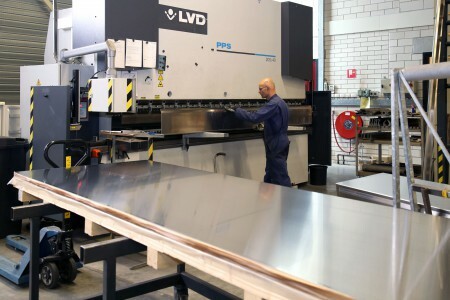 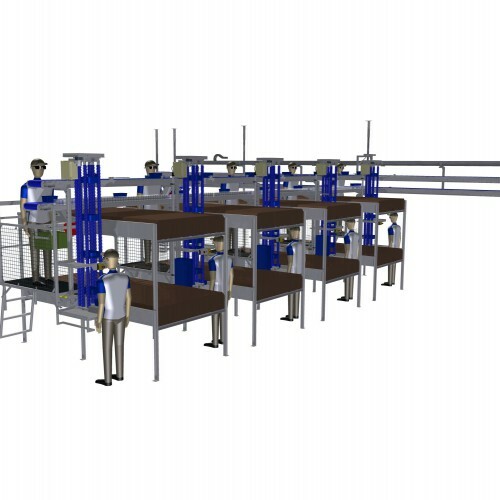 The highly successful Single-Layer System developed by Limbraco International bv has now been followed up by the introduction of the Double-Layer system. 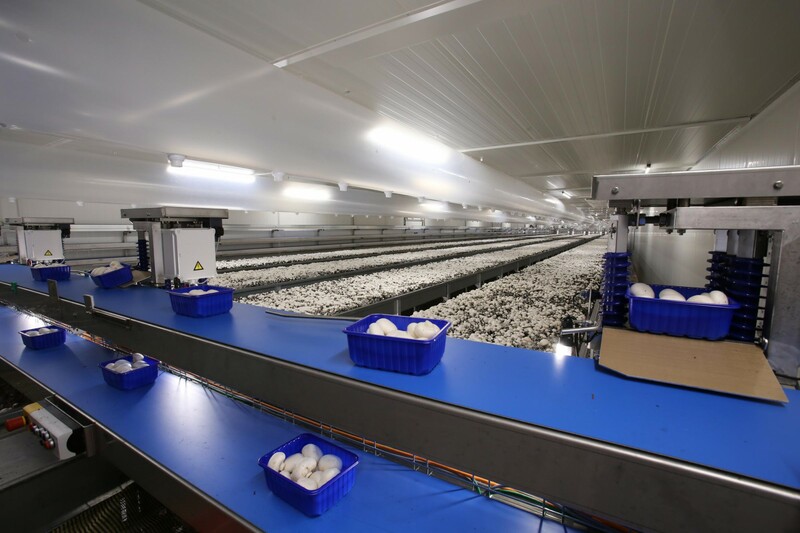 From the moment this new system first became operational, we were convinced it would have a flourishing future. 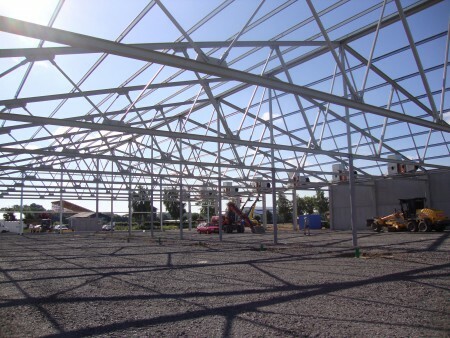 The system can be installed as a completely new turn-key project, but it can also be perfectly integrated into the expansion of your existing farm. 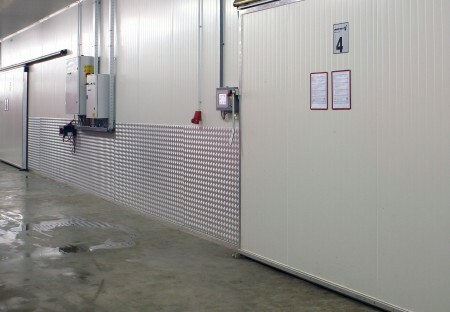 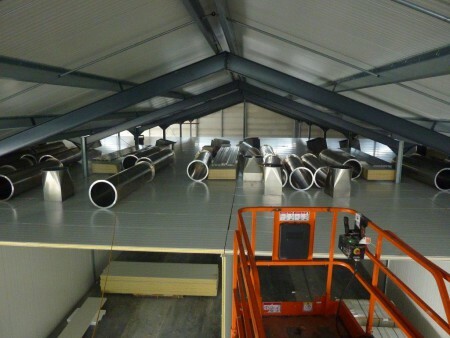 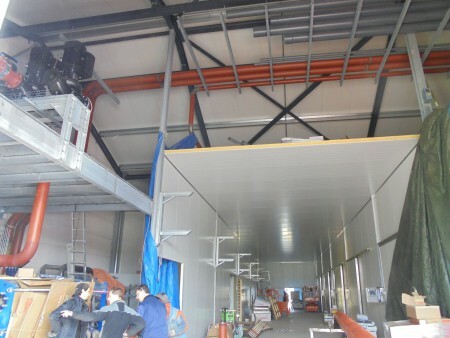 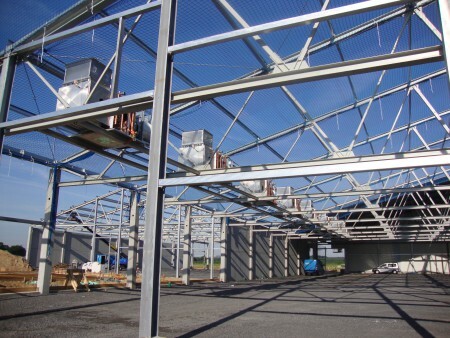 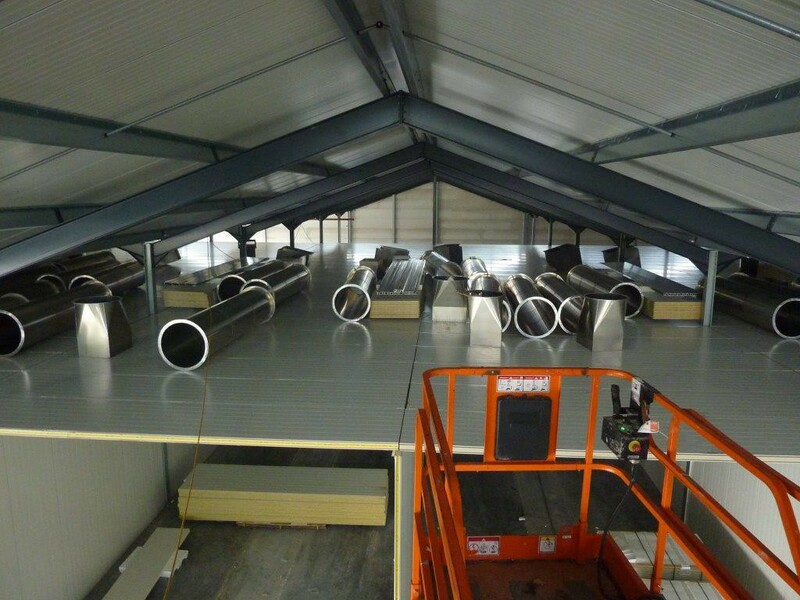 In this case, the existing growing rooms are used for the initial stages of mushroom growth and additional areas are added to provide space for indoor filling, and moving the compost into the harvesting rooms. 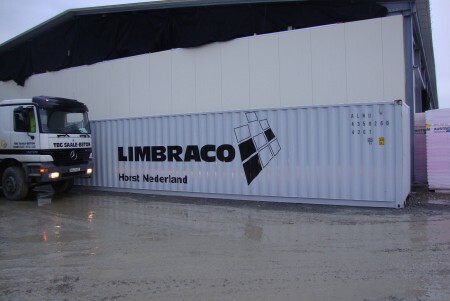 Based on the specific requirements of the customer, Limbraco can also supply logistic facilities, such as internal transport, packing and cooling. 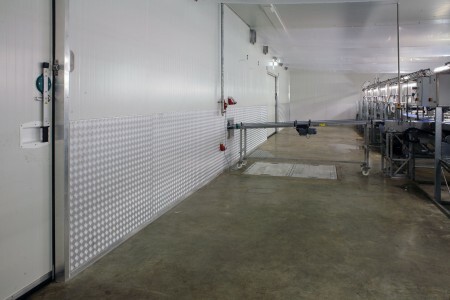 Always in production, as a day after moving the trays and cleaning, the growing room can be filled again immediately. 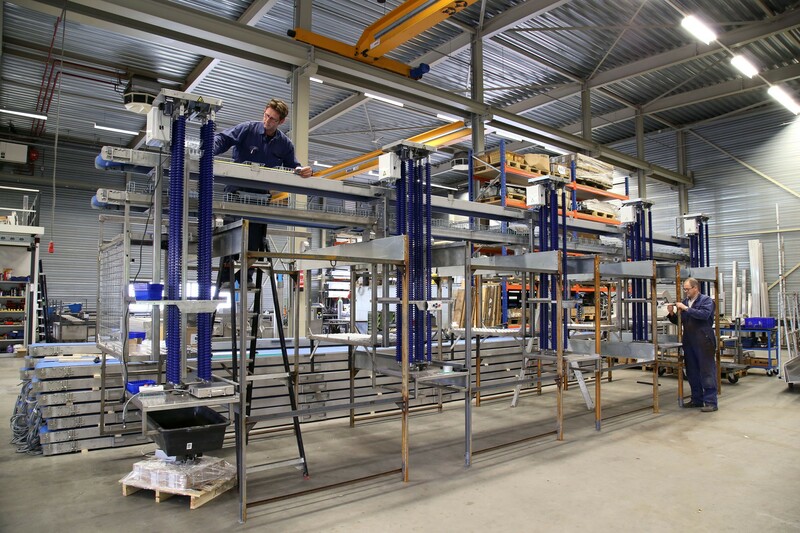 Ergonomic system for pickers as they can move freely around the floor of the growing room or on the spacious working platform with safety gates. 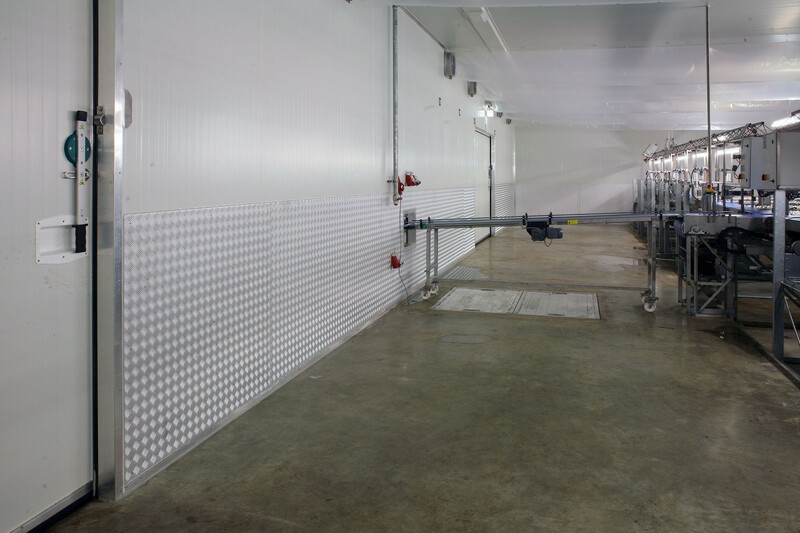 The punnets are transported via an ingenious conveyor system which eliminates the need to remove the punnets from the room manually. Doubles the growing surface area. 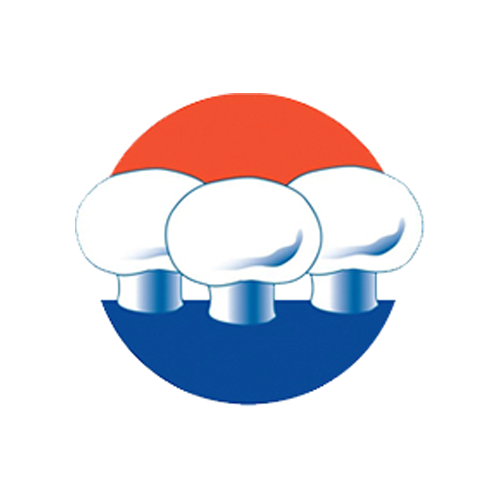 Has our approach fired your enthusiasm?